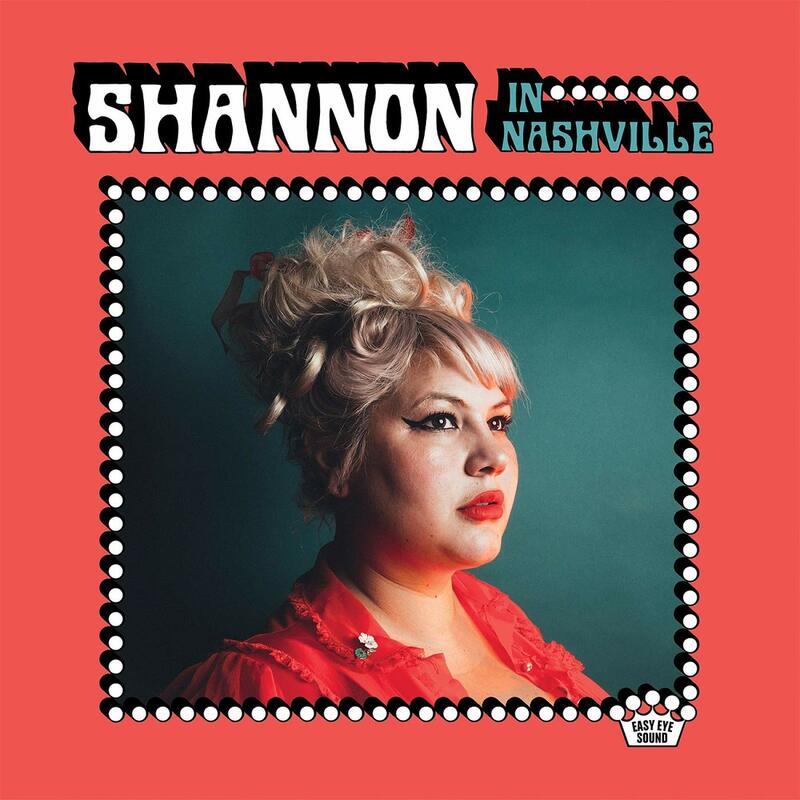 Shannon Shaw, the captivating vocalist, bassist, and founder of Shannon & the Clams, will strike out on her own for her first solo album, Shannon In Nashville. Produced by The Black Keys’ Dan Auerbach at his Nashville studio, Easy Eye Sound, the album features a cast of revered old-school session musicians which have breathed life into notable records by Elvis Presley, Aretha Franklin, Willie Nelson, and John Prine, to name just a few. The album evokes the tear-jerking intonations of Brenda Lee and Patsy Cline and exudes a self-possessed melancholy that sets the scene for Shaw to comb through a personal history of love lost to time, circumstance, fear or neglect. “The way I typically write songs is: Something has happened to me and I want to encapsulate it. I want to trap and package it, so I can pull it out of my body, and look at it to get some perspective on this event that has affected me,” says Shaw of the catharsis inherent in her song-writing process. A really REALLY good record.. HIGHLY Recommended!